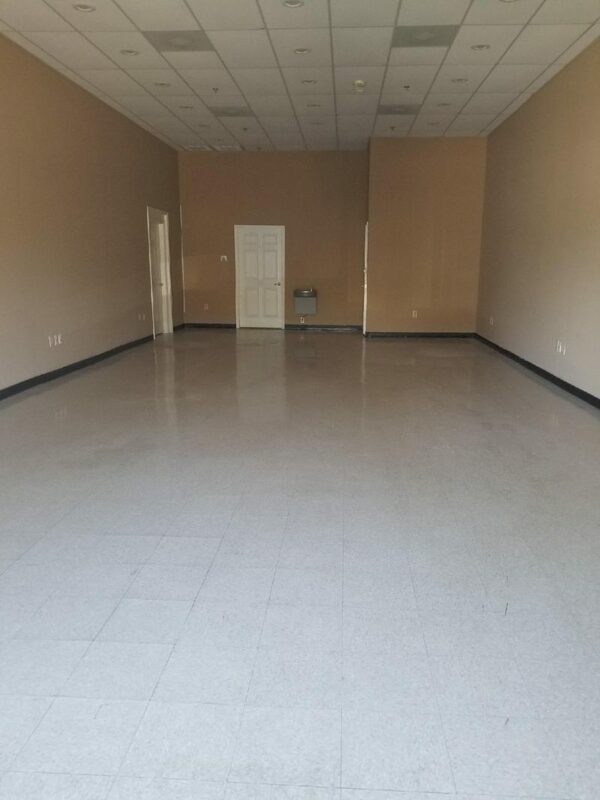 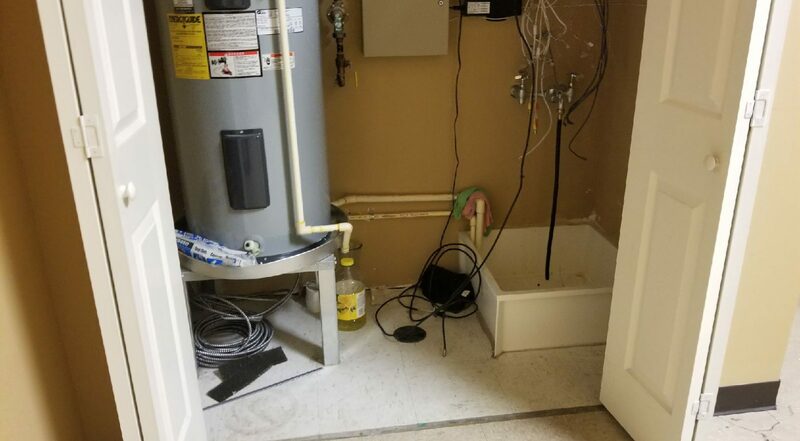 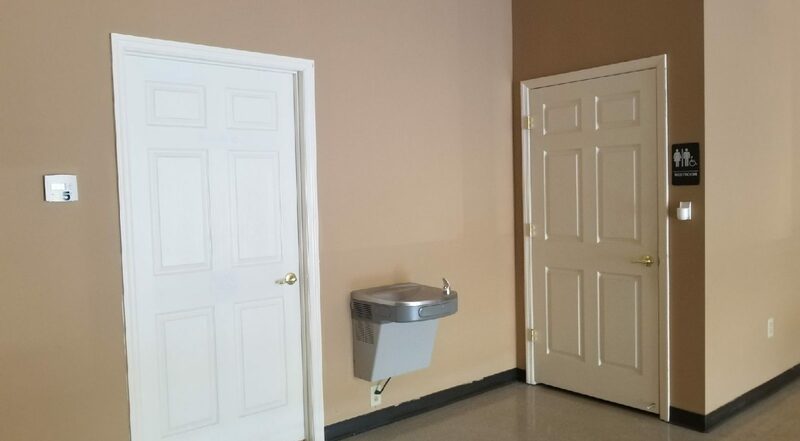 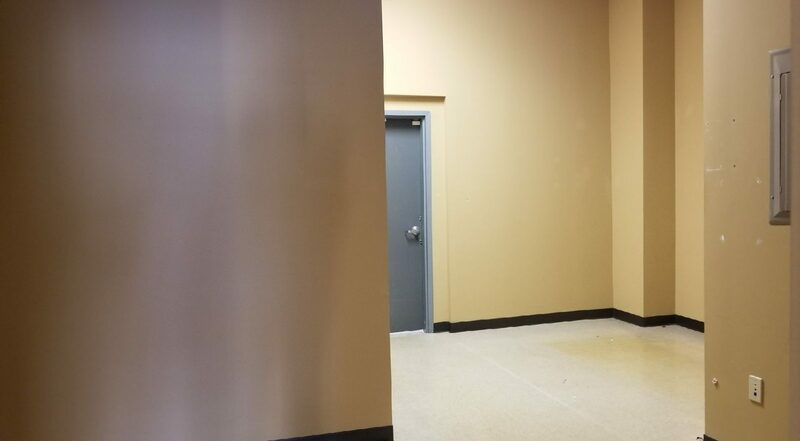 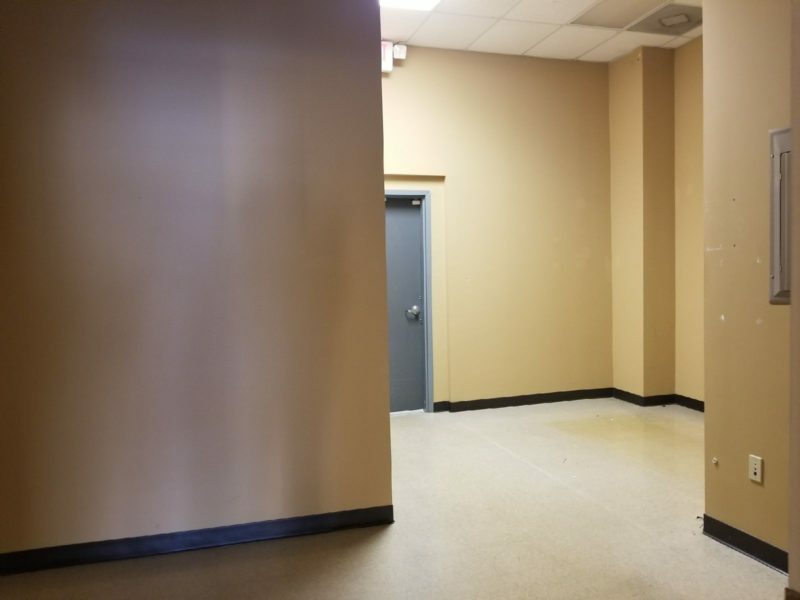 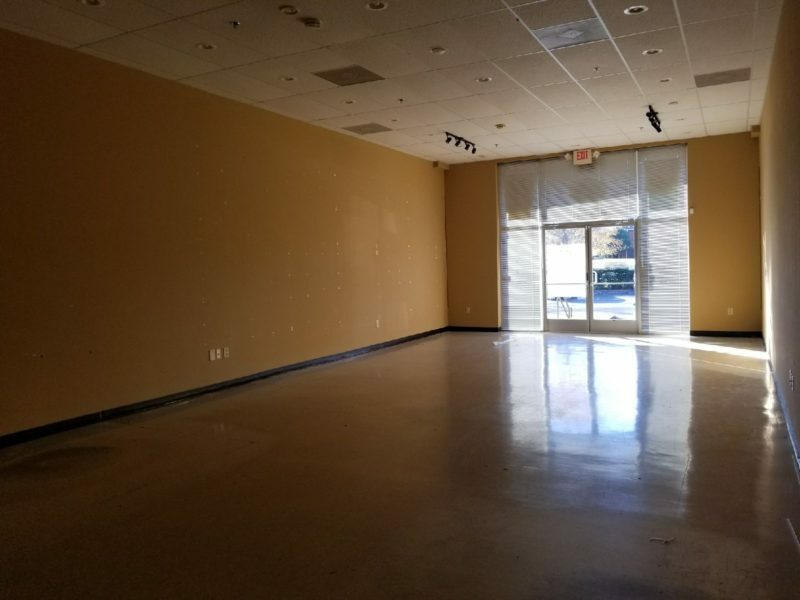 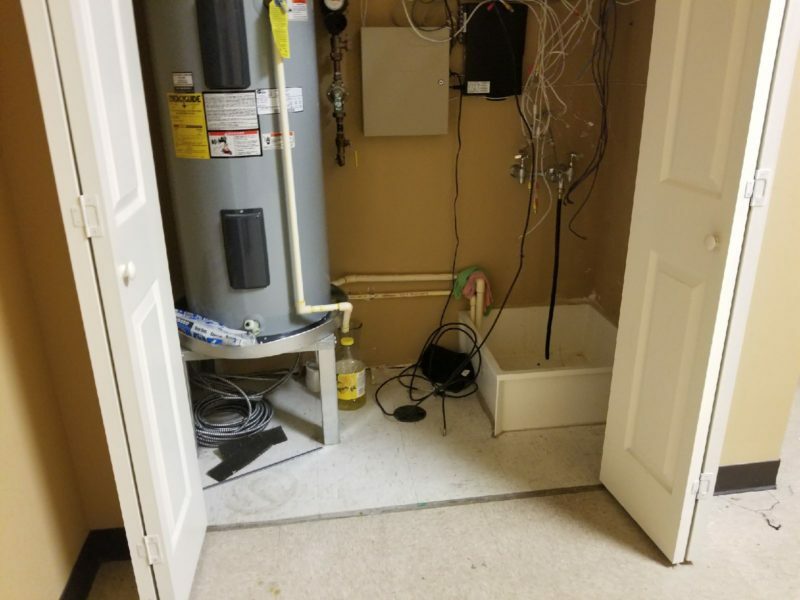 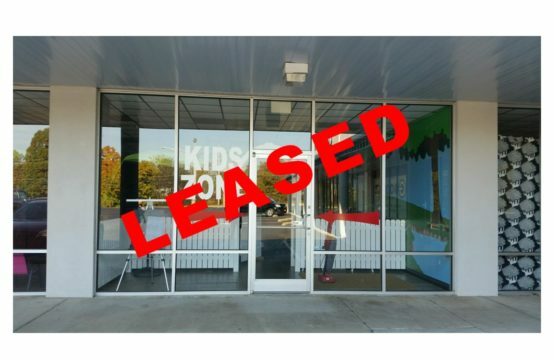 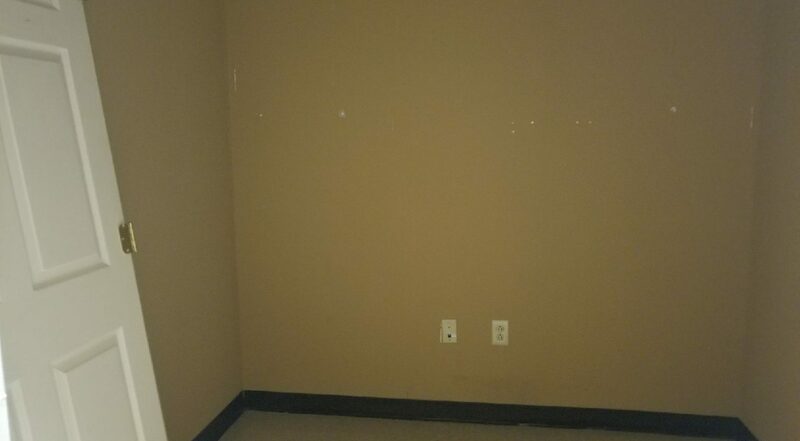 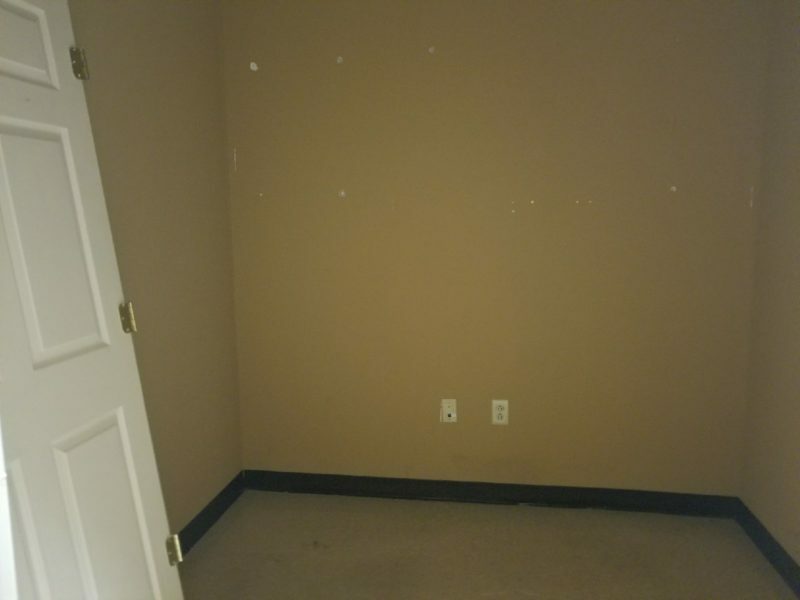 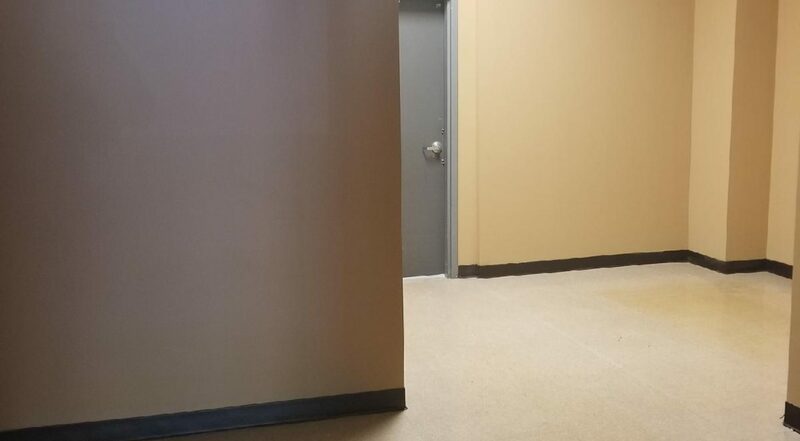 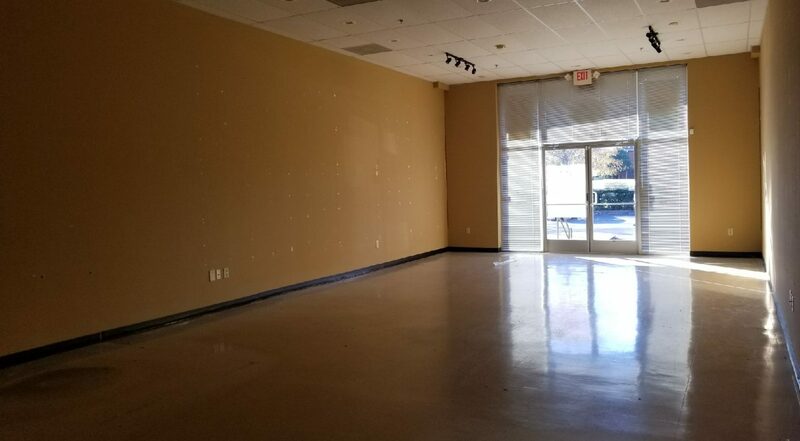 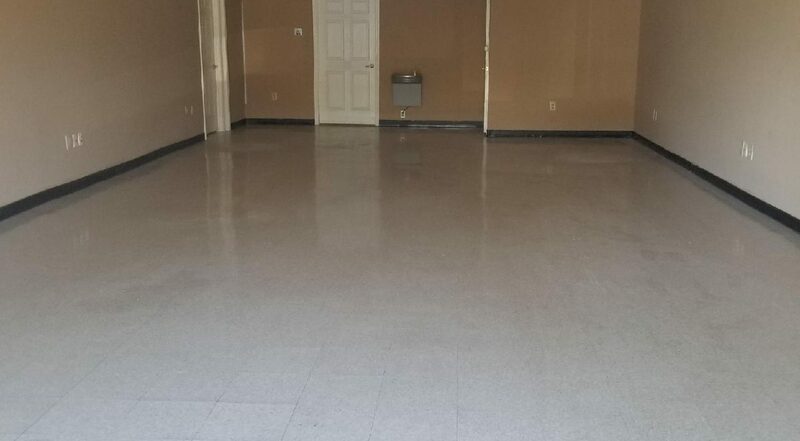 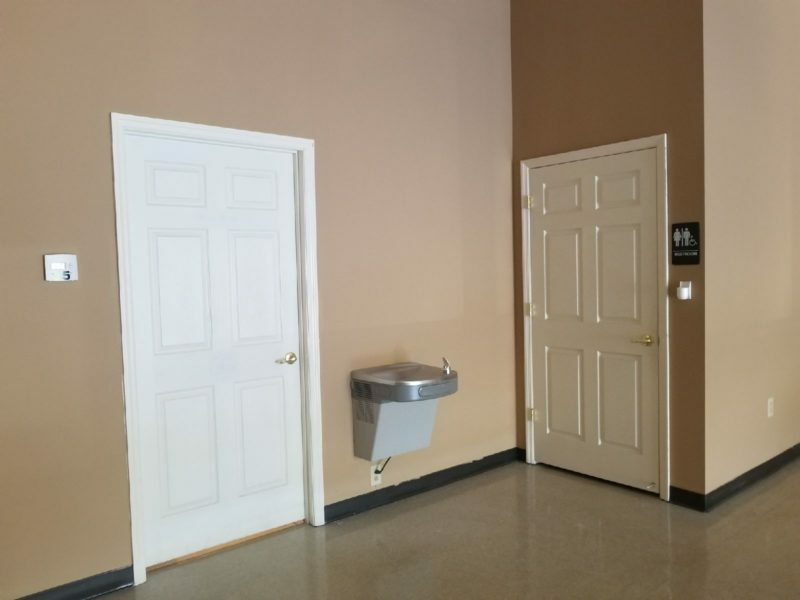 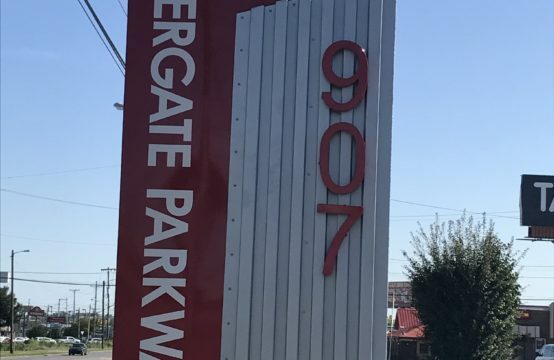 Front Glass Entrance, Huge Open Store Front Area, 15’ Ceilings, Private Office, Private Restroom, and Rear Storage Area, Utility Closet with Mop Sink and Rear Interior Entrance. 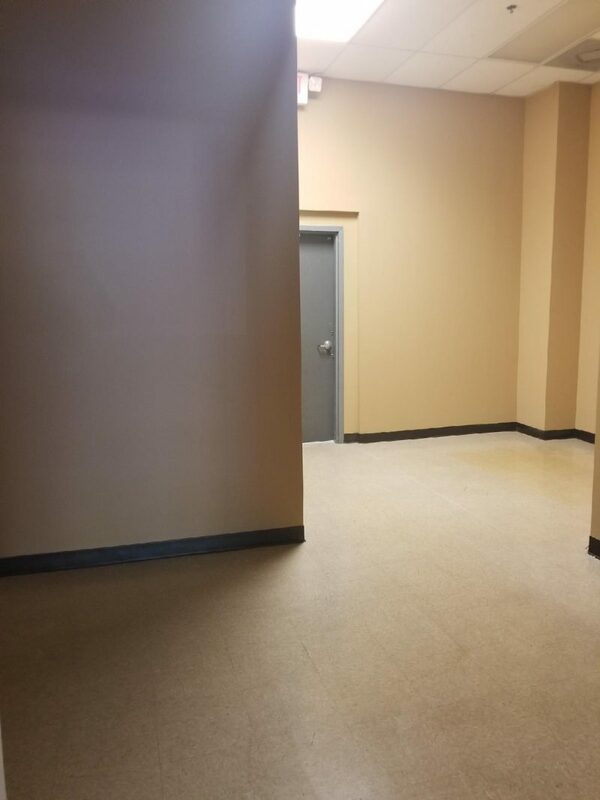 24/7 Access to building 1st Floor, Handicap accessible, Convenient to Restaurants and Shopping. 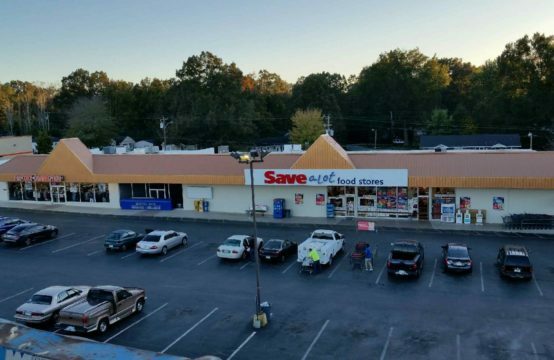 Easy access to I-65, 109, Vietnam Vet Pkwy.